My primary research interest is colonial slavery in and around Charleston, South Carolina. I am particularly interested in the life of Henry Laurens. 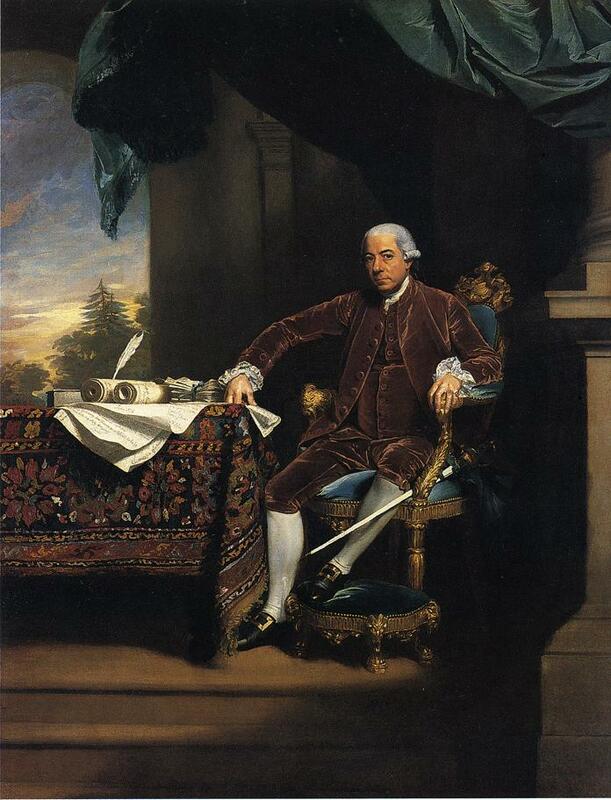 I have begun to write a blog about "Henry Laurens on Wordpress". I am also interested in post WWII American politics, culture and entertainment.